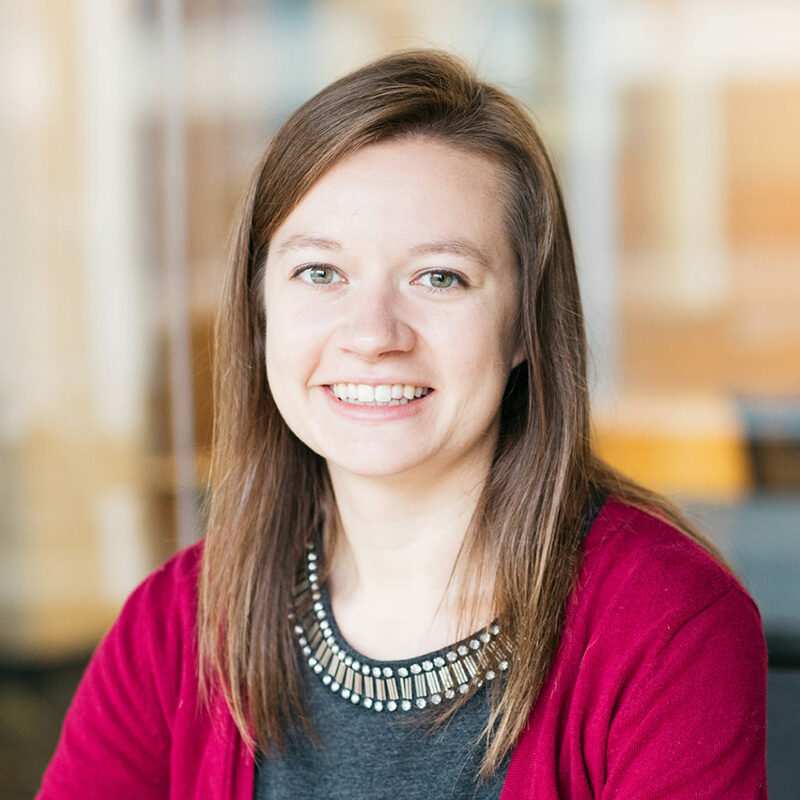 Brianna joined Davis Design as an intern and joined the firm full-time in 2016 after completing her master of architectural engineering degree, with a mechanical emphasis from the University of Nebraska-Omaha. I have repelled down a castle wall in Wales. And I can wiggle my ears. My guilty pleasure is spending too much money on home décor at Hobby Lobby.